latest launch Mobile review Vivo v11 pro review || Vivo V11 Pro is equipped with a launch in 25990 rupees in India, 25 MP front camera and 6 GB RAM. Vivo v11 pro review || Vivo V11 Pro is equipped with a launch in 25990 rupees in India, 25 MP front camera and 6 GB RAM. Vivo has launched Vivo V11 Pro in India. This phone will be made under the make in India. Vivo V11 Pro, a smartphone manufacturer company, has launched in India. This phone will be made under the make in India. It will be manufactured in the company's Greater Noida unit. The phone's specialty is described as its display, processor and in-display fingerprint sensor. 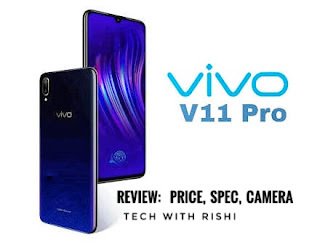 Let us know that Vivo V11 Pro Amazon is an exclusive product. 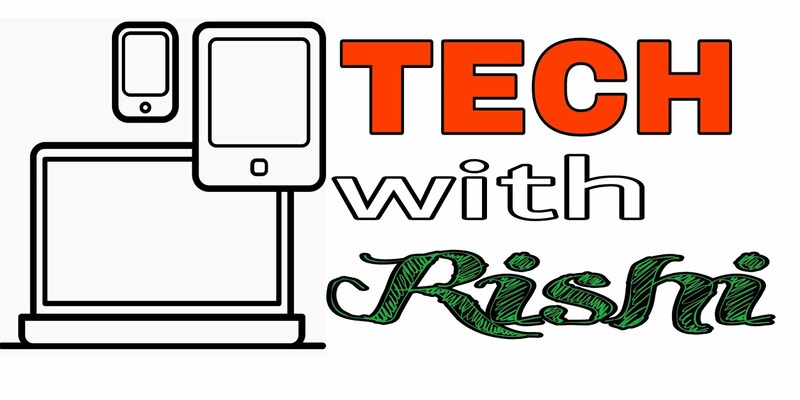 Know everything from the price of the phone to the features. The price of this phone is 25,990 rupees. The company has also given many offers along with this phone. A cashback of Rs. 2,000 will be given to users on purchasing this phone from HDFC Bank card. Plus, the Geo Users will be given benefits of Rs 4,050. Apart from this, Free One Time Replacement Offer has been given. This phone can be pre-booked exclusively from Amazon India from today. At the same time, it will be made available for sale from September 12. This phone features 6.41 inch Halo fullview FHD + Super Amoled display. It has been introduced with 3D Curved design. Its bejels are 1.6 mm. Its aspect ratio is 19.5: 9. Plus its screen-to-body ratio is 91.27%. The phone has been introduced in Stary Night and Dazzling Gold Color variants. This phone has an in-display fingerprint sensor. This is the most important feature of the phone. It can be easily accessed. It is 50 percent more accurate and 10 percent faster than before. Face Unlock feature is also provided in the phone. Speaking of emoji, phonozi has been given in the phone. The phone has 6 GB RAM and 64 GB internal storage. It can be extended with a microSD card. This phone is equipped with 14 nm LPP Octa-core 64 bit Qualcomm Snapdragon 660 AIE processor. It has a Cryo 260 CPU. Adreno 512 GPU is present in the phone for graphics. This processor provides users with features such as Spectra 160 ISP, Hexagon 680 DSP, AI Engine, Quick Charge and X12 Modem. Apart from this, Gaming Mode 4.0 has been given in the phone for gaming, which gives better gaming experience to users. This phone works on the Android 8.1 Aero, based on the Fantastic OS 4.5. This phone has a dual rear camera. Its primary sensor is 12 megapixels. The second sensor is of 5 megapixels. Its primary sensor works on dual pixel technology. Also, better photos can be captured in low light. Apart from this, AI Backlight HDR, AI Photo Frameing and Shot Refocus feature, including Fast AutoFox features are also available. From this, photos can be taken with considerable detailing. Not only this, the AI ​​has also been featured in the phone, which is capable of taking all kinds of photos. Talking about the front sensor, the phone has a 25-megapixel AI camera. With its front camera features like AI Face Shaping Feature, AI Self Lightning Mode. To give power to the phone, 3400 MAH battery is provided with Dual Engine Fast Charging. This phone works on Android 8.1 Aureo. It has a 6.3-inch full-HD + (1080x2280 pixels) super amoled display. This phone is equipped with MediaTek Helio P60 processor and 4 GB RAM. There is a dual rear camera in it. It has a sensor of 16 megapixels and secondary sensor is 5 megapixels. Speaking of front sensor, the phone has a 25-megapixel camera with AI feature. The phone has 128 GB of internal storage which can be extended up to 256 GB via microSD card. The phone has 3315 MAH battery with quick charging technology. For connectivity, features like Wi-Fi 802.11 AC and Bluetooth 5.0 have been provided in the phone.